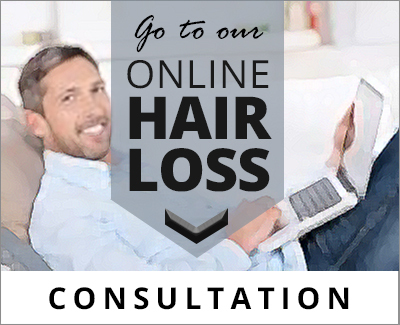 These hair loss products are trichologically formulated especially for The Hair Centre by one of Europe’s leading chemists. They have undergone extensive clinical testing to ensure their effectiveness. All ingredients are of the highest standard and meticulously sourced to make sure that these products are the crème de la crème. We are confident we are offering you the very best treatment for hair and scalp problems available today. We are able to provide you with the most effective and up-to-date trichological medication for home use.